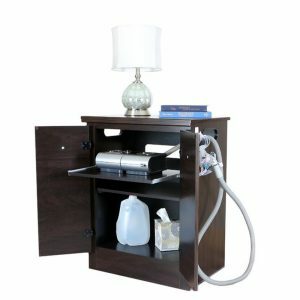 What is a CPAP Nightstand? 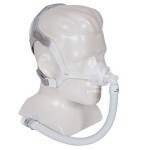 First and foremost, it is important for an individual with sleep apnea to have one of these in their possession. 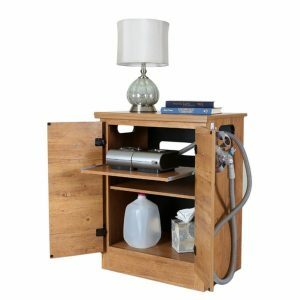 With that said, a CPAP nightstand or holder is a piece of furniture that modelled specifically for the safe keeping and quick access to a CPAP device. Some are made tall to resemble a regular chest of drawers while some are made half that size, all depending on what the individualâ€™s requirements are. Some are even integrated into a piece of furniture that is already present like an existing chest of drawers or within the side of your bed, given the compatibility. 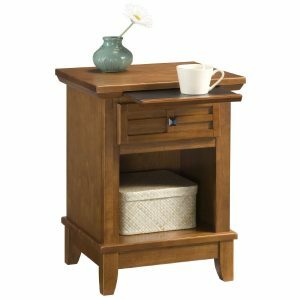 There are many furniture manufacturing companies that have taken an interest in making these nightstands, but not only that. Just because it is a night stand doesnâ€™t mean it has to be plain and drab. Some people have went as far as to get in touch with the manufacturers to add their own personal touch, and anything that may assist with the ease of access and storage. 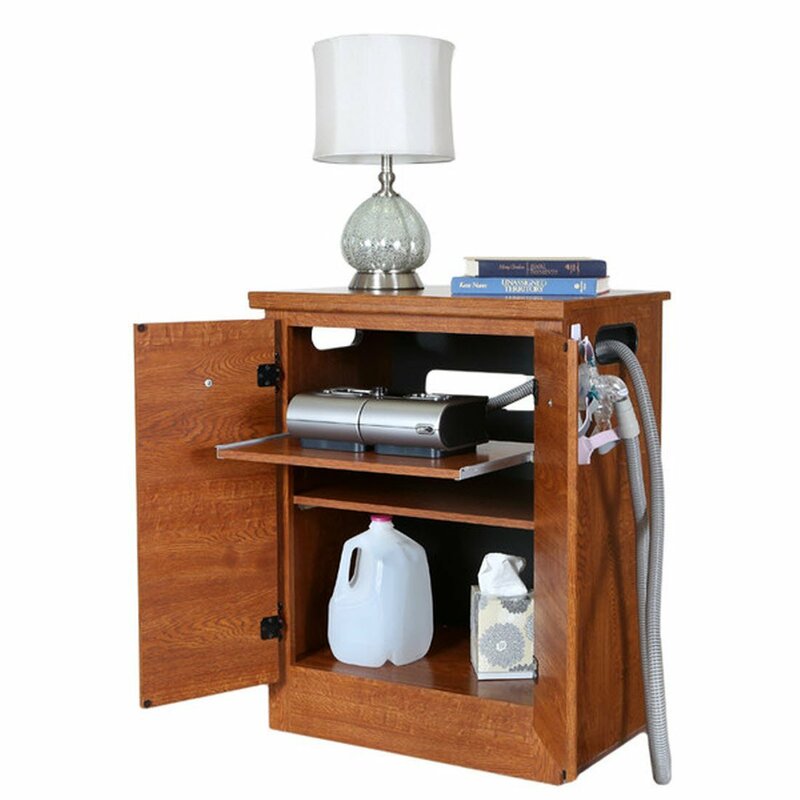 These personal additions can come in the form of slide trays on which the device can be pulled all the way out to the bed, so controls can be easily accessed and the water reservoir can be easily filled. There are also detachable trays that are equipped with snap on pieces that are compatible with some models of mattresses. Some are also designed for a preference of hands. So if the individual is left handed, manufacturers can make the necessary adjustments and if they are right handed then the nightstand can be made accordingly. 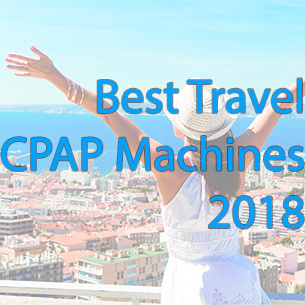 Many things can happen without warning and having a CPAP device that is in reach and readily accessible will only prove to be beneficial to a person in a time of emergency. There are times when the particular sleep apnea of a person is so bad on a particular day, that they are unable to travel distances to the first aid kit in the bathroom or even get of the bed for that matter. 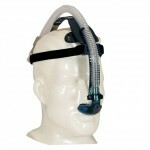 However, when they are in a position where they need dire assistance and thereâ€™s possibly nobody there to notice the danger, stretching an arm over knowing the CPAP device is right there, provides and ease of mind for any person troubled by sleep apnea. 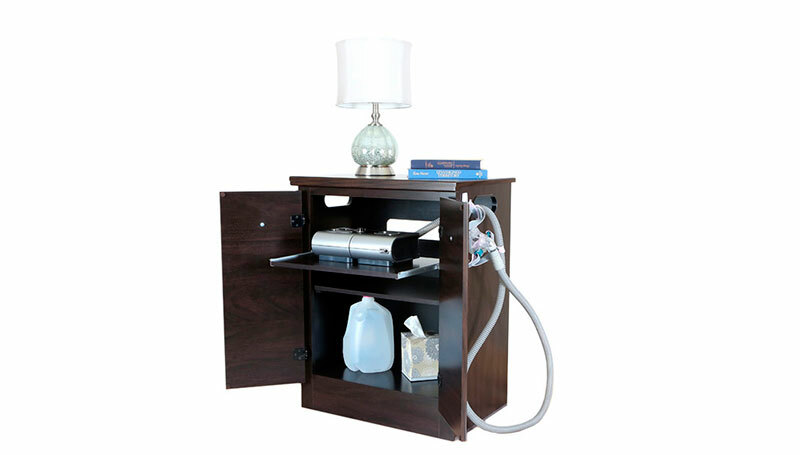 In concluding, a CPAP nightstand is a good investment and a functional piece of furniture for a sleep apnea patient to have in their home. 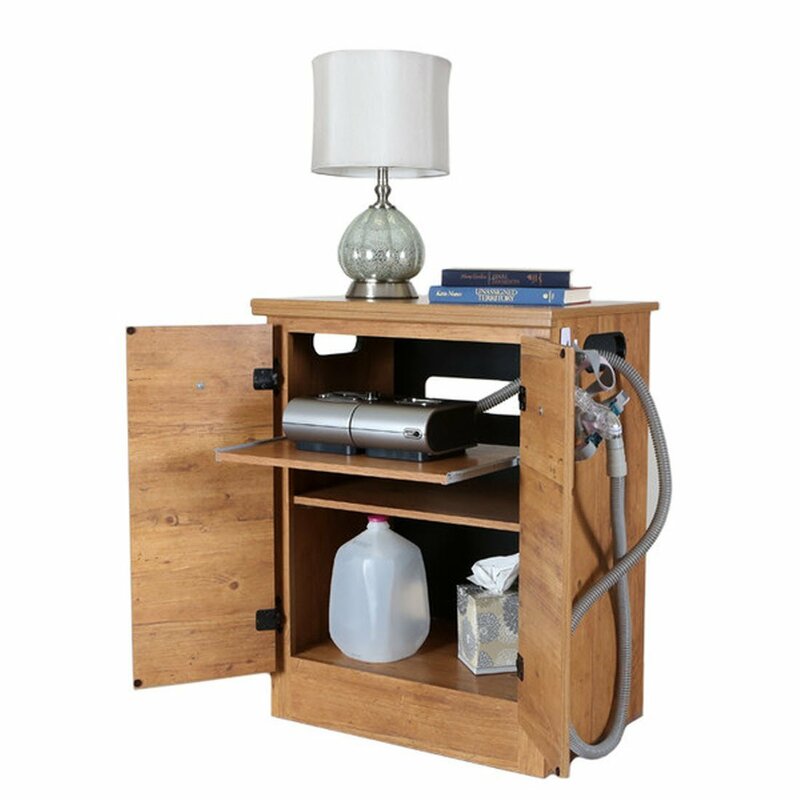 It does not take up a lot of space, easily accessible, handy storage options, and it also minimizes the clutter that may accompany the device depending on the size CPAP the patient may have. 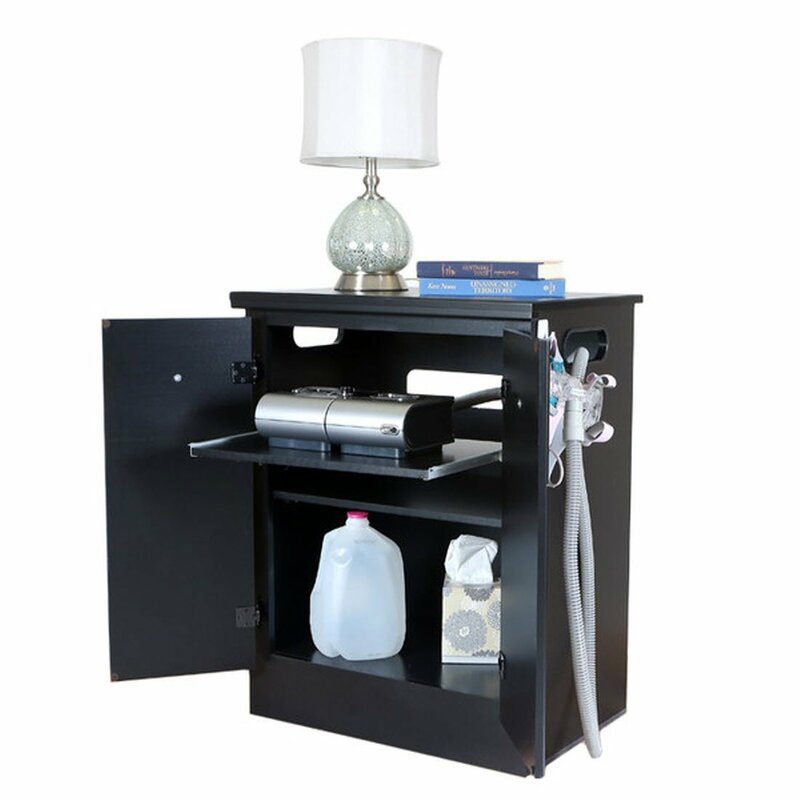 Very much recommended and this piece of furniture may actually be that difference between having some relief and a good nightâ€™s sleep versus having breathing problems and not being able to reach the device, which may lead to the person ending up at the hospital.